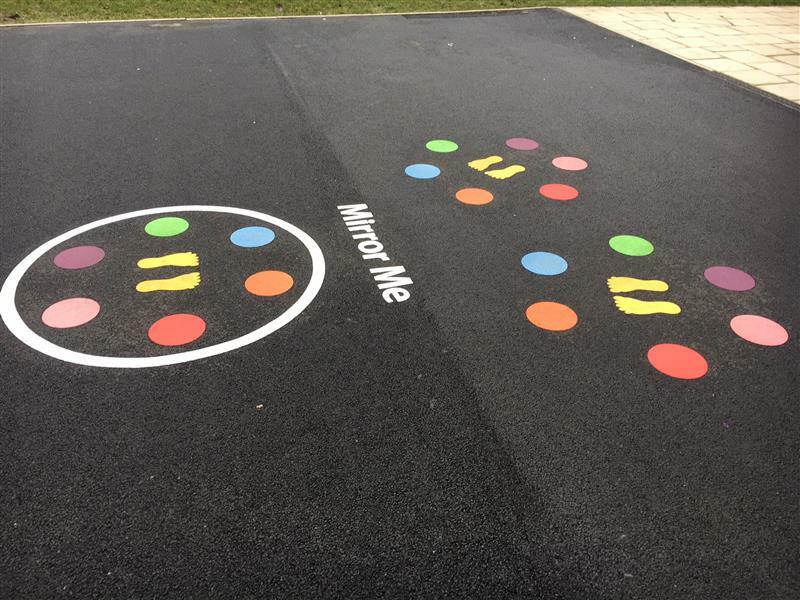 The mirror me playground markings are a fantastic way to involve children in the traditional game Mirror Me. A fantastic way to engage all children in an exciting and fun game that develops key skills such as communication, social skills and coordination. 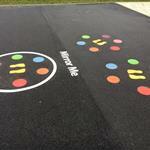 As well as defining knowledge of the colours with younger children.